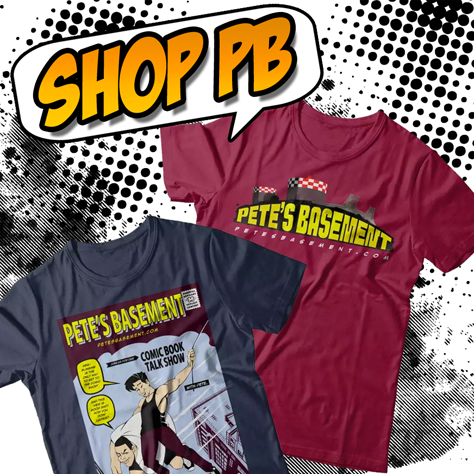 Pete and Pete are in the Basement for another week's worth of comic reviews! The boys are hoping Luke Cage doesn't suffer the fate of so any other Marvel 1st issues. JK Woodward's Star Trek: Mirror Broken has Pete beside himself with intrigue. The Kickstarter for Niobe: She is Death is off to a great start. We've got a review of the Agents of SHIELD season finale, and Amber Heard is all wet. With photos. Hit the play button.